Nowadays, crusher industry has achieved repaid development by the pushing of stone and aggregates industry. The stone crusher plays an important role in mining machinery. Cone crusher, jaw crusher and impact crusher are the first choice for stone crushing. With the constant maturity of science and technology, high-speed rail, highway and construction project put forward high demands for aggregates, this needs the mining machinery manufacturer supplying high quality equipment to ensure the raw materials' quality and providing reliable guarantee for the infrastructure project. Luoyang Dahua, as the pacemaker in China mining industry, closely focus on the market development trend, in line with the principle of quality first, making continuous innovation for the investor to provide more reliable crushing and grinding machine. 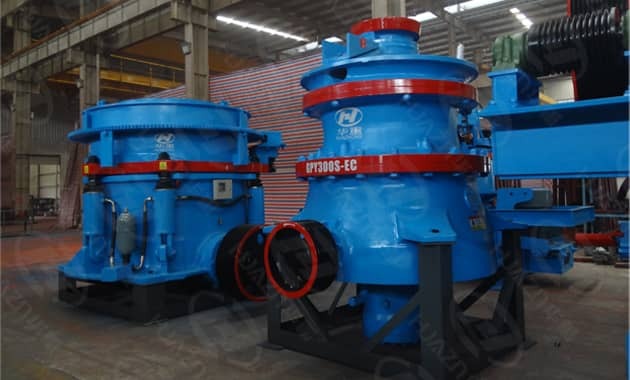 For more information, please visit www.lydhcrusher.com or contact: lydhchina@huazn.com, skype: Crusher Dahua .